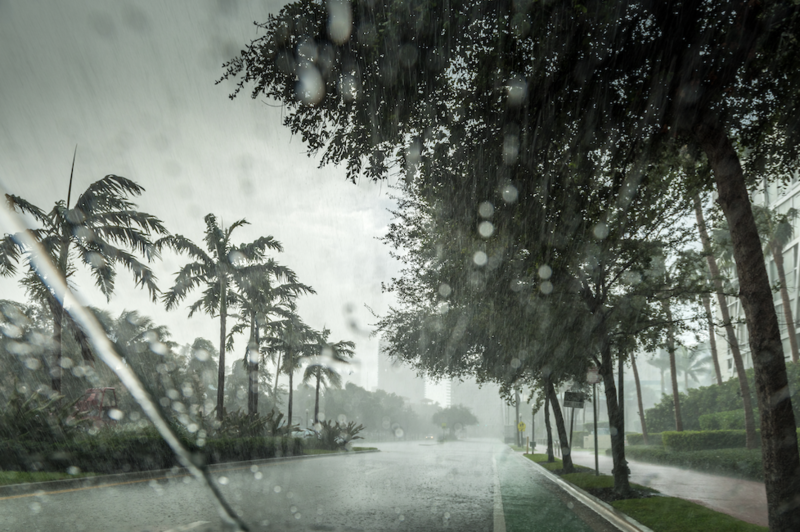 With its location on the Florida east coast and with I-95 and Highway One running through it, Lake Worth residents have seen every type of accident or disaster possible in our area. Storms can flood and wreck almost anything, but broken sewer mains and hydrants crushed in traffic accidents can cause just as much water damage. To remove the water, clean-up the aftereffects, and rebuild homes, residents need a restoration service that can do it all. Express Emergency is that flood damage restoration service in Lake Worth. Our company is a Certified General Contractor and is licensed to perform any task except those restricted to a construction firm. Our personnel turn off or otherwise block the flow of water into the home. Next, they remove any standing water using a set of commercial pumps. Each team directs the water taken from the home into the nearest storm drain. If the water is contaminated, teams pump everything into a pre-positioned tank truck. Once filled, the truck delivers the contents to a water treatment plant for disposal. Team members now use extraction devices to draw water off wood floors and out of carpets. Specialists can adjust these extractors to remove trapped water without damaging the wood surface or cause the top and bottom layer of the carpet to separate. If the water came from a clean source like a dishwasher, our teams lift the carpet to dry it with a combination of fans and air movers. If the flood came from outside the home, the only safe action is to remove and dispose of the contaminated carpet. The next, most common home damage after any water incident is to the walls. 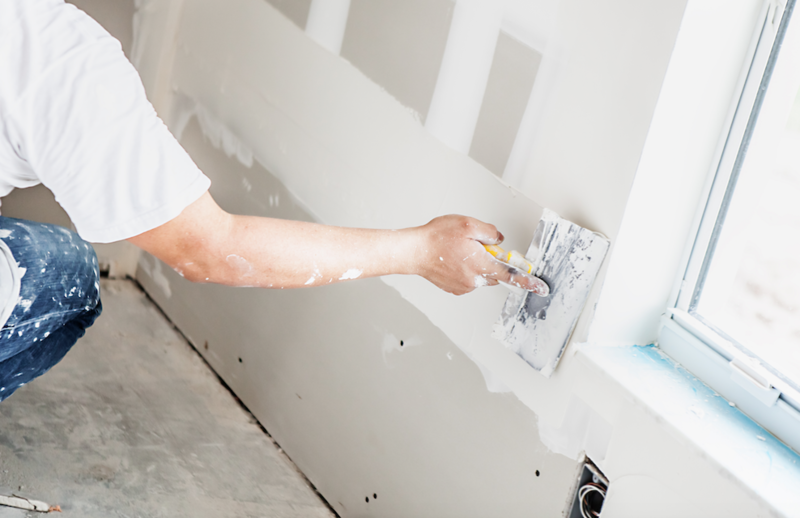 Our specialists can remove all affected panels, dry or replace damaged framing, and then hang new drywall or other paneling to return each home to its original, pre-disaster appearance. With a guaranteed, one-hour response time, Express Emergency is the agency to call to immediately begin restoring your home after a flood or another water disaster. Contact us today at 561-513-5977 to schedule a visit and get started.